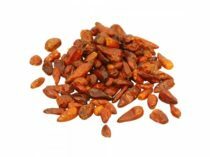 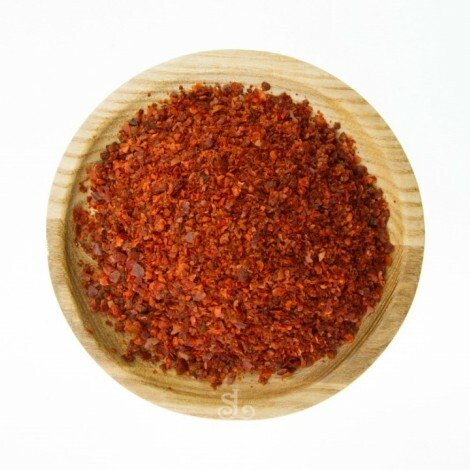 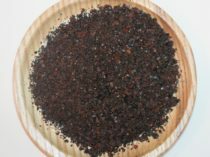 Aleppo Pepper is a Turkish pepper with pleasant warm, fruity & mild chilli flavour. 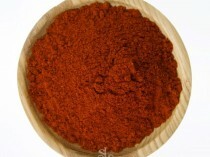 Aleppo Peppers also add a rich red colour to the stews and casseroles. Aleppo Pepper is a Turkish pepper with pleasant warm, fruity & mild chilli flavour. 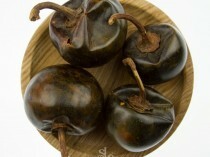 Aleppo Peppers also add a rich red colour to the stews and casseroles. 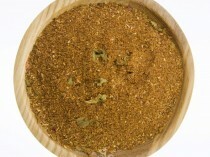 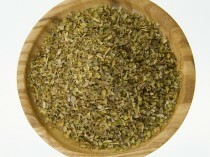 Use with Persian Ghee for scrambled eggs, roasting vegetables and Moghrabieh dishes.